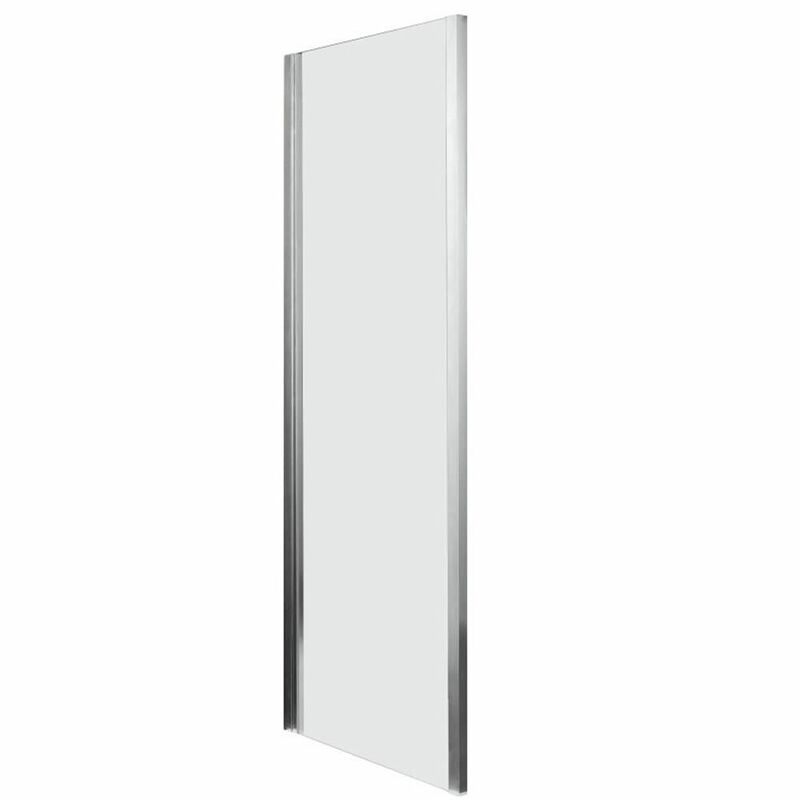 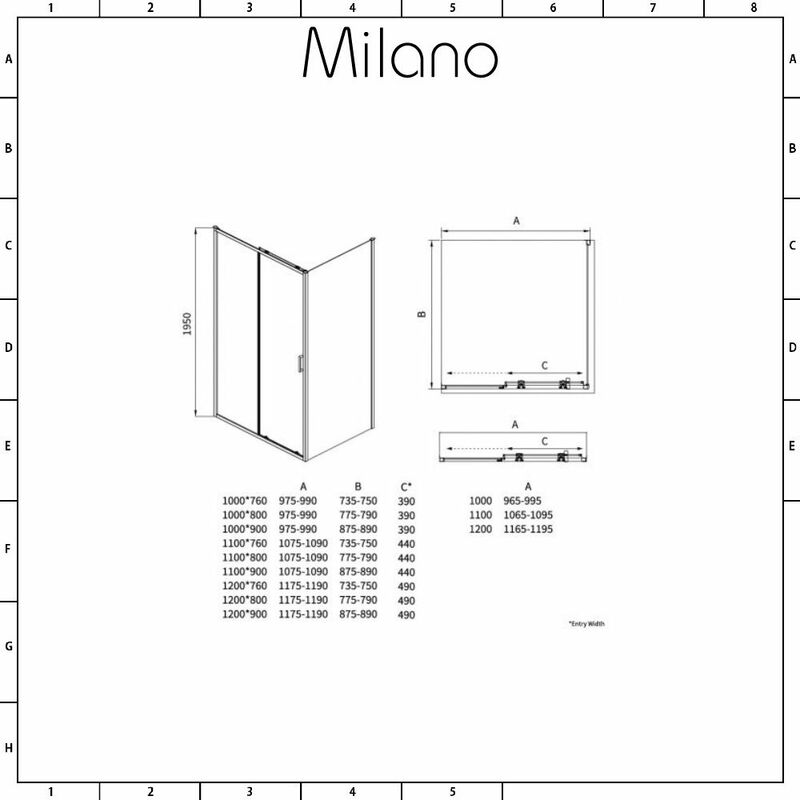 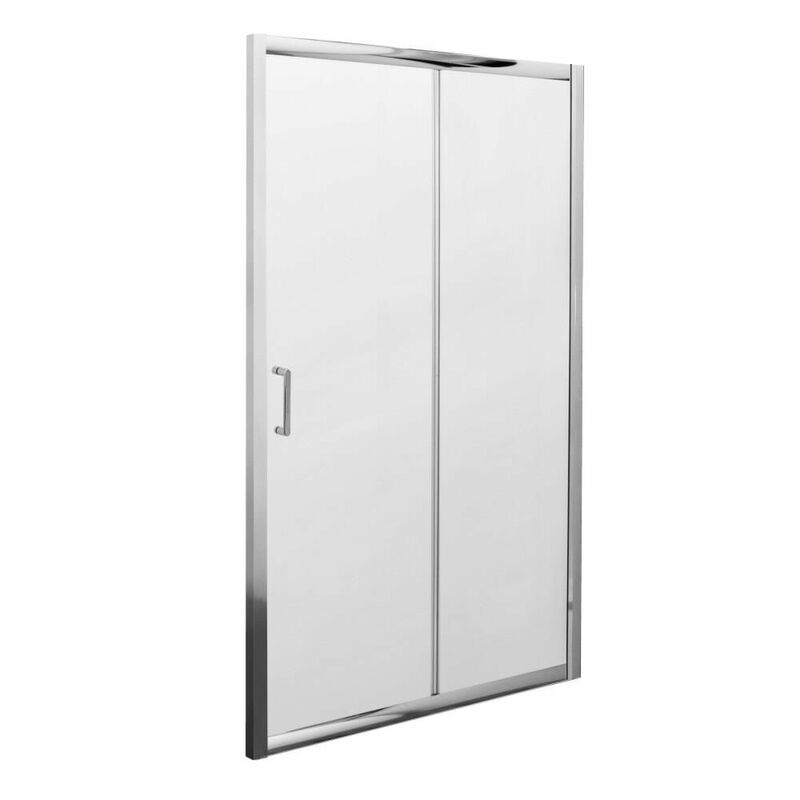 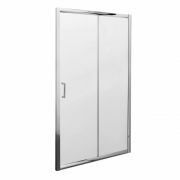 Create a smart, modern look with the Milano Portland 1100mm sliding shower door enclosure complete with 800mm side panel, shower tray and waste. 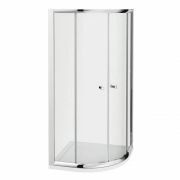 Designed to withstand the rigours of daily use, this shower door enclosure features 6mm toughened glass for peace of mind, as well as a quick release mechanism for easier cleaning. 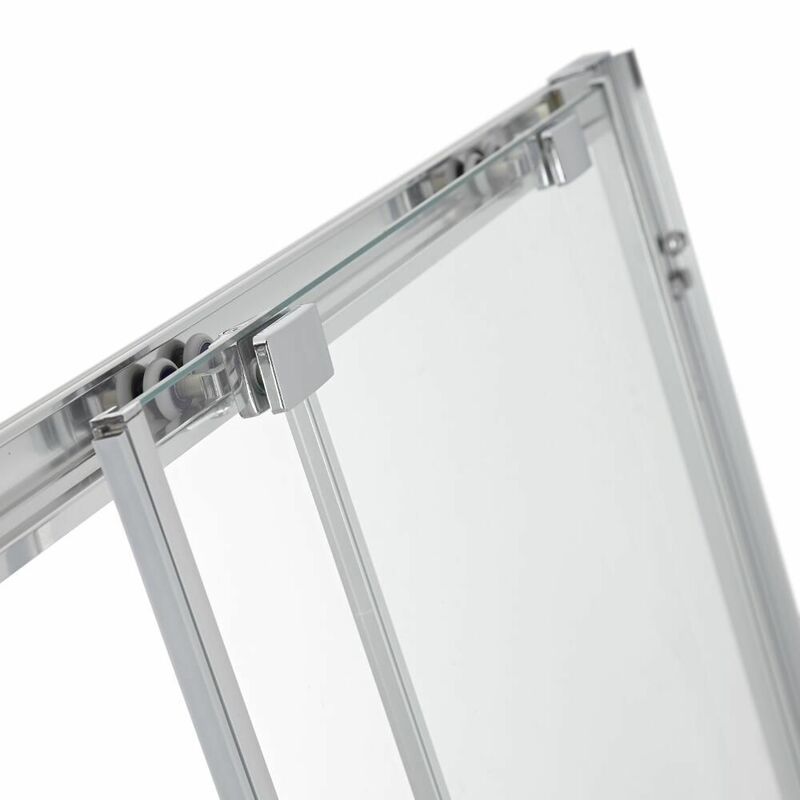 The glass has an easy clean protective coating to keep it looking like new for longer. 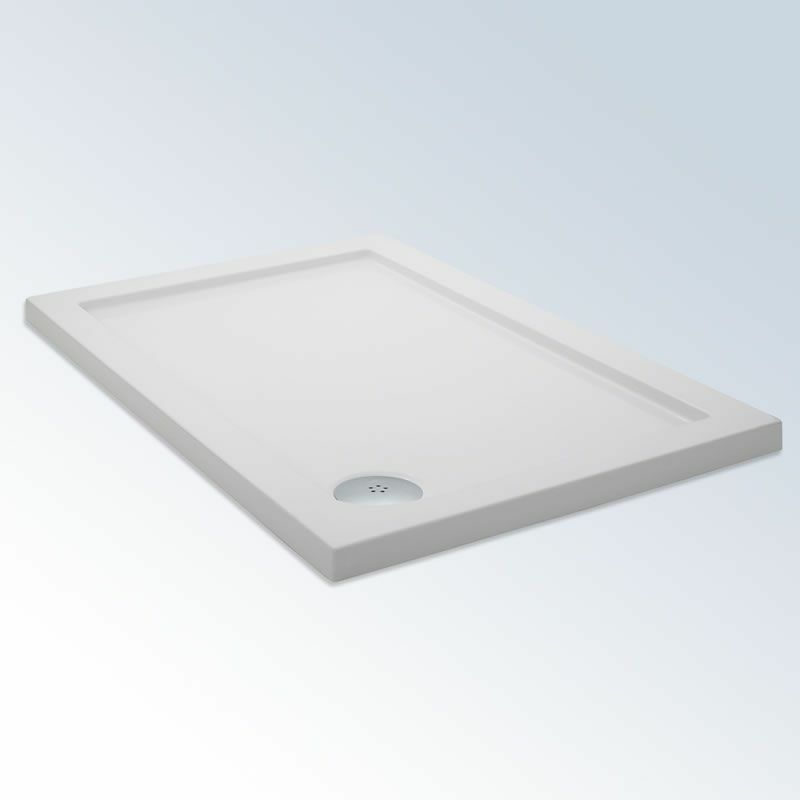 Made using patented technology, the lightweight yet durable shower tray has a super-flat underside for easier levelling and installation. 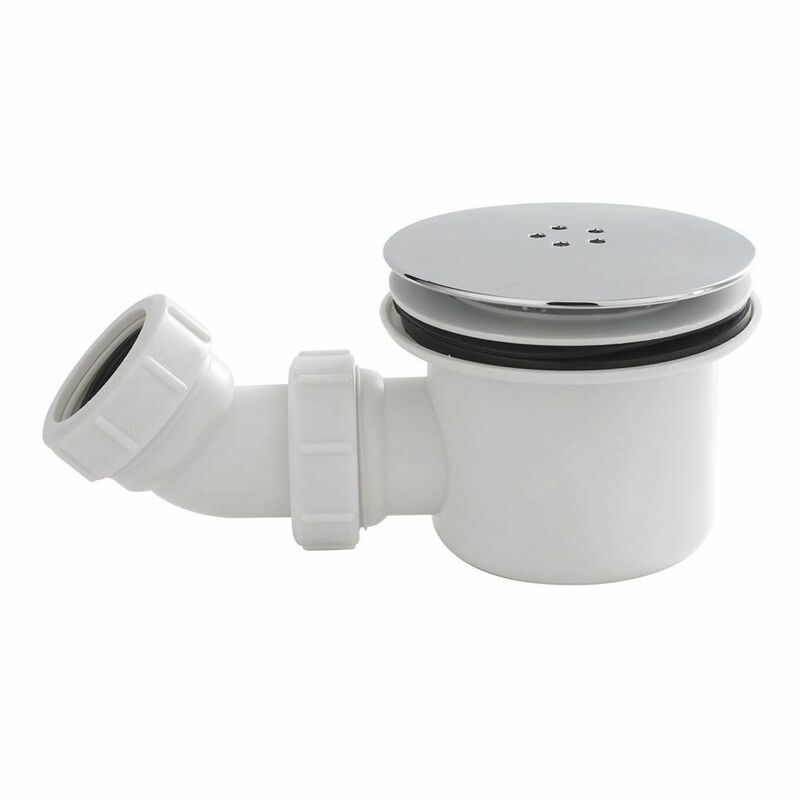 It measures just 40mm in height for a sleeker look.